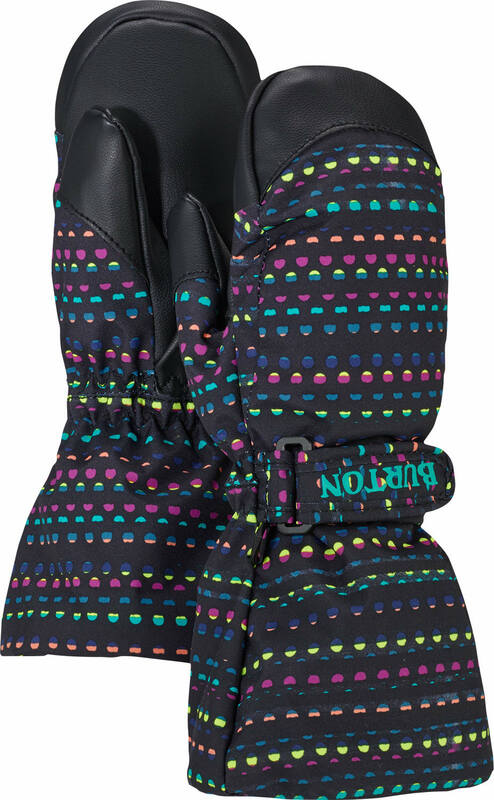 The Burton Minishred Heater Mitt is all about giving the littlest hands maximum warmth. 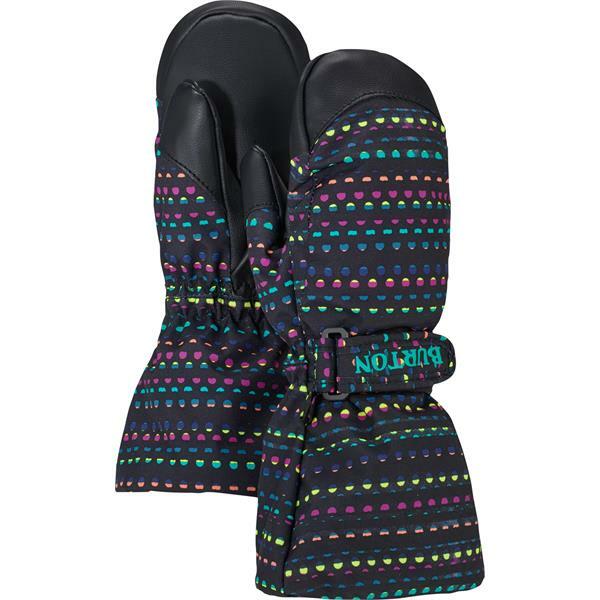 A toasty, quick-drying fleece lining along with Thermacore™ insulation lets boys and girls play outside all day in the cold. Dry hands are warm hands. That’s why we wrapped the entire package in DRYRIDE 2L fabric along with the added waterproofing of our DRYRIDE Membrane.